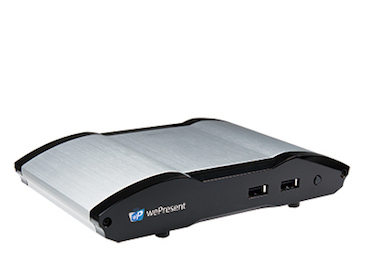 Compare features and specs of all 3 models of the wePresent wireless presentation gateway. 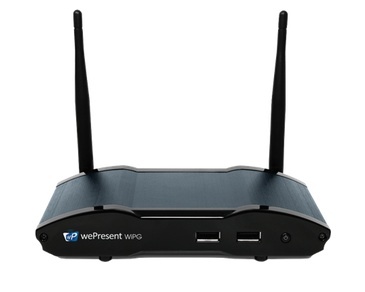 There are three models of the wePresent wireless presentation gateway. 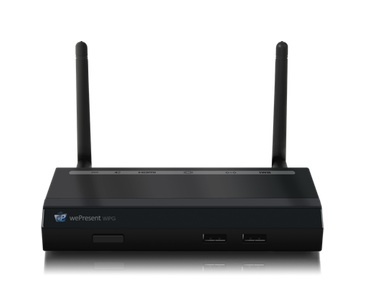 Compare them side-by-side to choose the best wireless solution for your environment, or visit our features page for a detailed description of each feature.